Window Frame MaterialIt’s important to choose the window frame material with care as it will determine a lot about energy efficiency, maintenance, and other elements you will have to deal with after the replacement windows are installed. 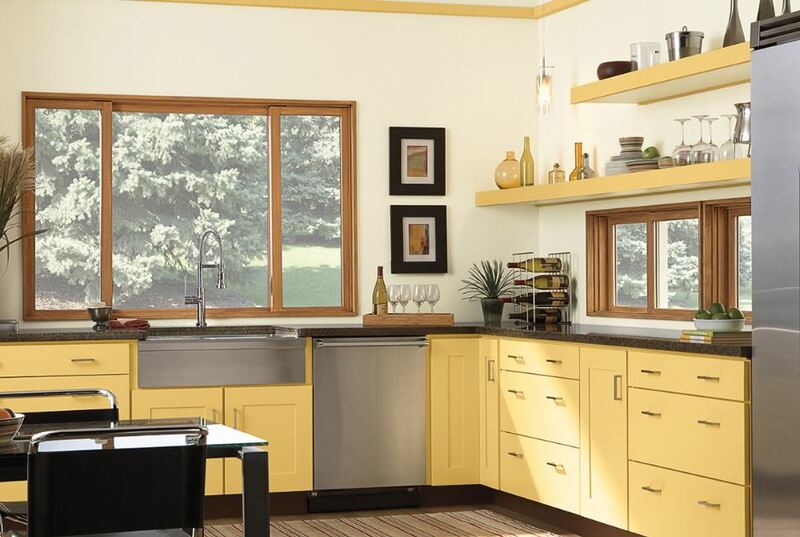 There are pros and cons to many different materials, but vinyl is the most popular today. 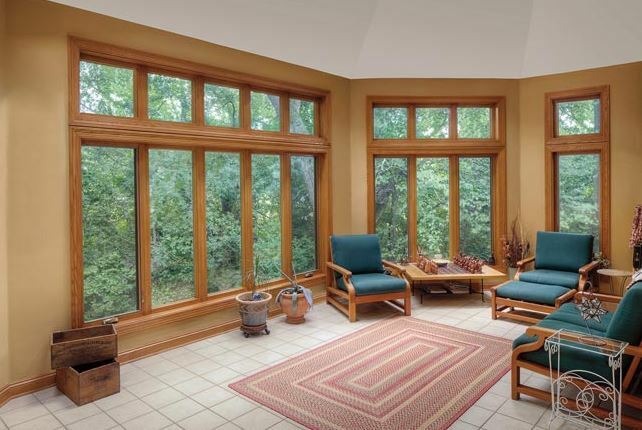 These windows are the least expensive, but the most energy efficient. They give you a thinner frame with larger glass space for more natural light as well. Family SafetyYou have to think about your family as you consider replacement windows to ensure they are as safe as possible. There are several ways to do that. If you have young children, for example, you might consider double hung windows, especially on the second floor, so you can open the top part and keep them from toppling out. You also want to think about locks and risks for break-ins when you look at the technology included on replacement windows. Understand RatingsYou want any windows you buy to be energy efficient and to do that, it’s a good idea to understand the ratings that window labels list. You’ll want to know about Solar Heat Gain Coefficient, U-factors and other such ratings. Even if you choose only windows with the Energy Star Label (which is a good start) there are going to be variations, and some will be better than others. Consider the ratings and you will be able to properly compare the windows. Glass Type And OptionsThe glass is a big insulating feature on any window and you will want to choose the ideal package for your home. 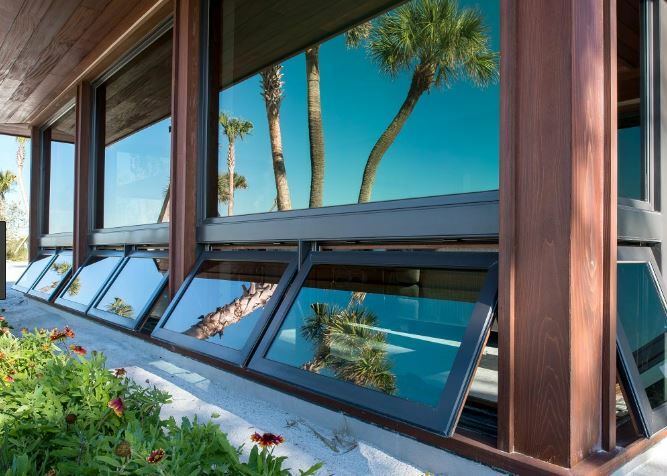 Insulated glass is more secure and can reduce the UV rays that come into your home. It can also reduce the noise coming in from outside and take away your energy loss, therefore reducing your bills as well. Color And StyleWhile efficiency and other details are important, so is the style on the replacement windows you install. 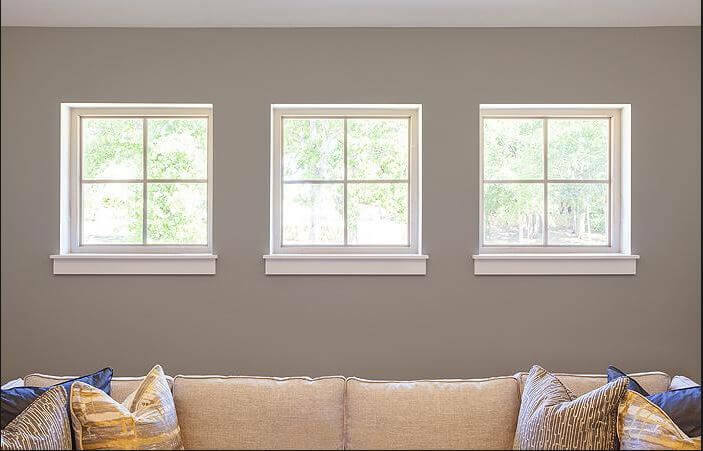 You’ll want the right type of window in the right color to accentuate the décor in your home, both inside and out. Be sure you bring samples to your home to see them in the lighting your home holds so you’ll have a better feel for what the windows will look like once they go in. If you’re ready for Irvine, CA replacement windows, consult with the professionals at Mancino Door & Window, Inc. by calling (949) 328-9910 with your questions. You can also browse our windows in our showroom at 27324 Camino Capistrano Ste 126, Laguna Niguel, CA 92677.